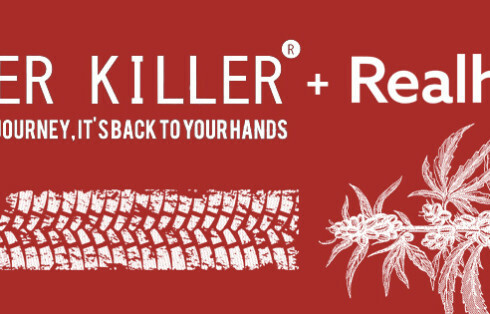 U.S. Senate Majority Leader Mitch McConnell has inserted into the Senate farm appropriations bill a provision aimed at making it easier to process legally grown industrial hemp. The measure would help farmers transport hemp between states so the crop can be developed for commercial purposes. 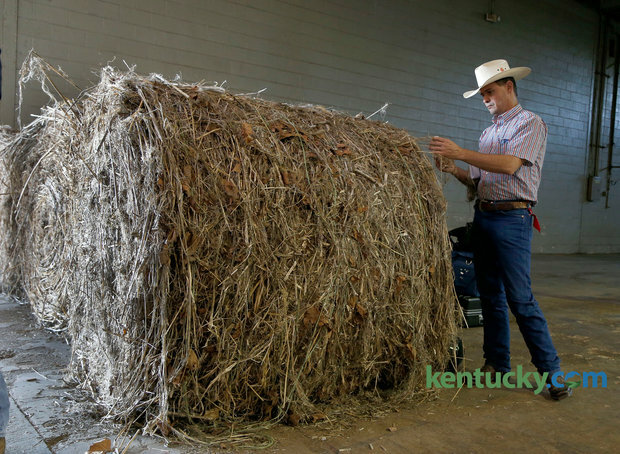 “The ability of Kentucky to research the full potential of industrial hemp through processing, marketing and sales is vital to understanding the future possibilities for industrial hemp,” Comer said.